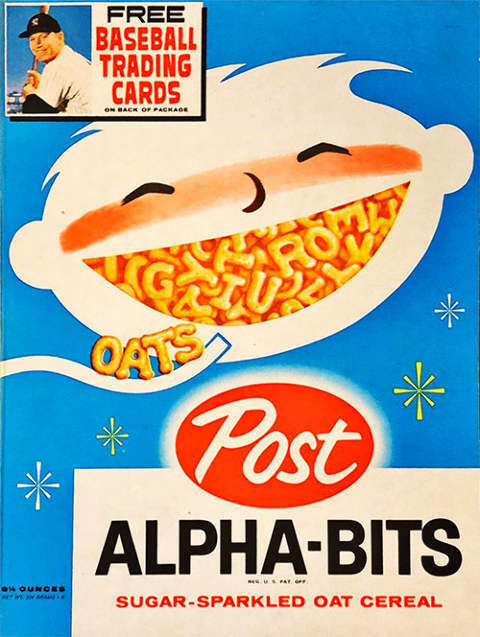 The Post Cereal - Hand Cut / Box baseball card set was released in 1961. The set consisted of 200 baseball cards and each card from the 1961 Post Cereal - Hand Cut / Box baseball card set is listed below. Note: Baseball cards which featured a player who did not appear in a regular season game during the most recently completed season, do not link to their major league statistics. Which card from this set is your favorite? Which card is your least favorite? Which card is the most valuable? Share your knowledge of the 1961 Post Cereal - Hand Cut / Box set (or just come and discuss baseball memorabilia with us) on Baseball Fever .